I will not cover the entire SCOM installation, but just the part of Databases configuration. Note that the Availability Groups (one or two, depending of your architecture) must be created before the SCOM installation. Indeed, during the installation we need to specify the AAG Listener DNS name in place of the classic instance Name. During the installation, the database is created on the active instance (which hosts the Availability Group Listener) but it’s not added to the AlwaysOn Availability Group, this action must be done at the end of installation. 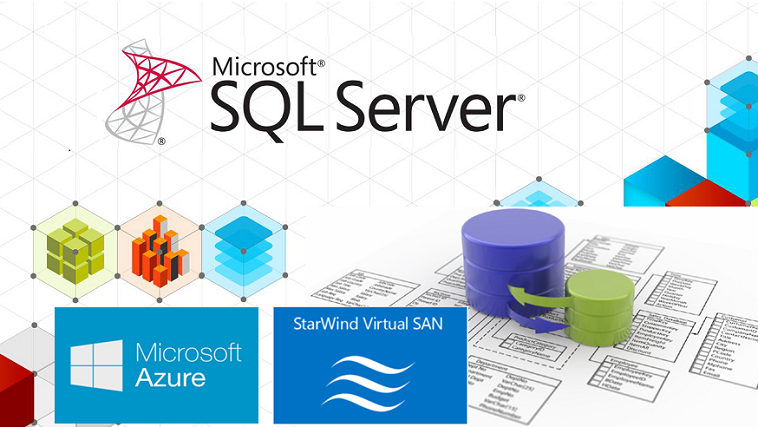 This article covers the methods to add Database to an AAG through SQL Management Studio, T-SQL and PowerShell. And now the part that interest us. Repeat the same operation for the OperationsManagerDW database. Now first SCOM Database is configured for High Availability on the Availability Group AAG-3COM. Another prerequisite for a failover of a database on another instance (replica) is that the logins of the application must be configured (with the same permissions: Server Roles/User Mapping) on all instances involved in the Availability group. To do a failover, the application (here SCOM) logins must be configured on all replicas. Note: If you launch the command remotely, the SQL Browser Service must be started on the target Instance. Note: To execute this command on a remote computer, the SQL Browser service must be activated. # (*) To view information about all of the availability replicas in an availability group, use the server instance that hosts the primary replica. Hi, you should set Database Size to 1024MB and try again.